Director of Agence France-Muséums Manuel Rabaté will be the first director of the Louvre Abu Dhabi. 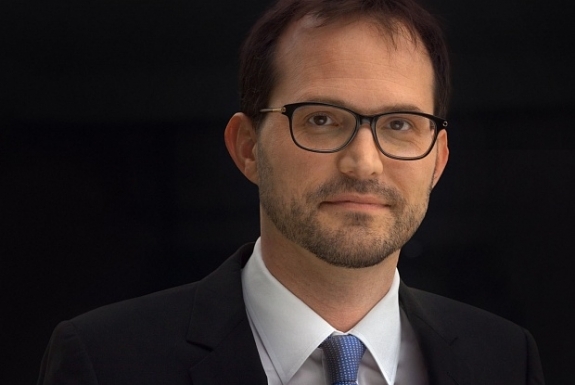 Rabaté has been in his role at Agence France-Muséums, the governmental department charged with the development of the Louvre Abu Dhabi project, since 2013. Hissa Al Dhaheri, who hails from the United Arab Emirates and isÂ currently a project manager for the development, has been appointed as his deputy.